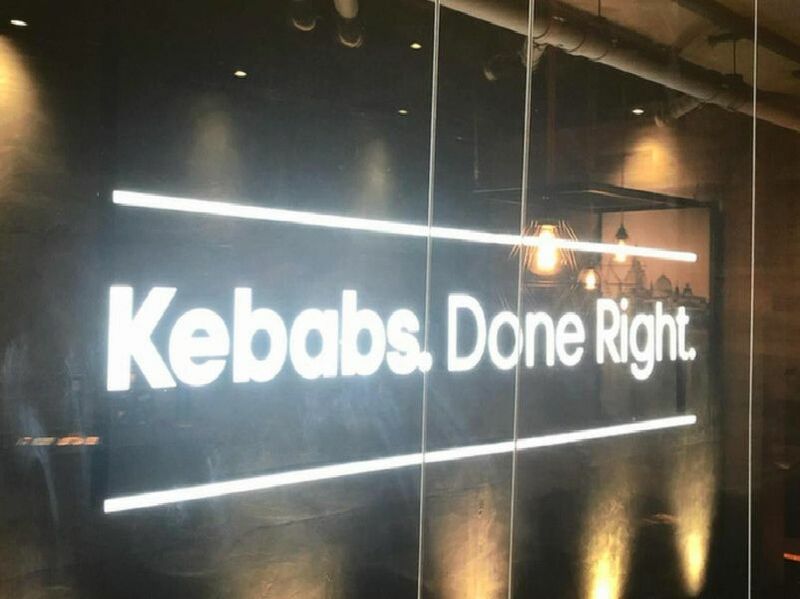 World famous high end German Doner Kebab restaurant has opened its doors in Milton Keynes. The restaurant has opened in Midsummer Boulevard on 12th Street in central Milton Keynes after much speculation. Here we take a look inside at the super cool new venue and the kind of food on offer. Read everything you need to know about the new addition to the MK restaurant scene here.